Really teaches your child the basics. 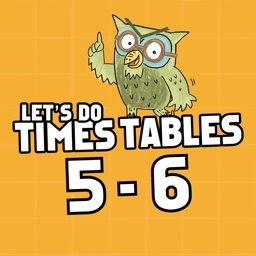 The times tables. It's not like other apps that are limited to testing only. Most educational apps that teach multiplication are almost exclusively limited to testing your child's ability to do calculations. 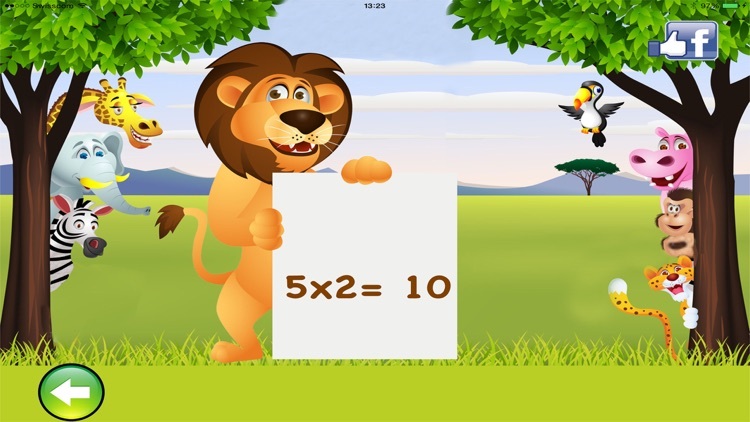 The "Times Tables - Learn with Leo" app goes one step further, and teaches your child the basics as well. 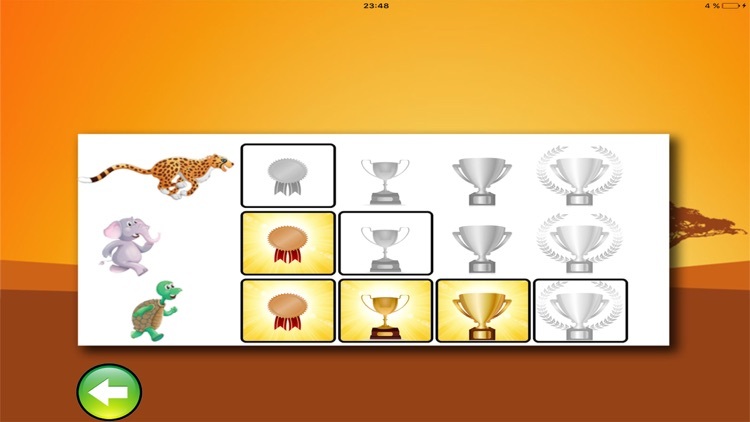 There are lots of apps around designed to help kids learn the basics of multiplication. But if you take a closer look, they are all pretty much limited to testing what your child already knows. Although they do make use of appealing graphics in an attempt to grab your child's attention, by writing the numbers in color or inside colorful balloons, and incorporating tests into quizzes or games, these are usually more distracting than helpful.
" Just relax ... 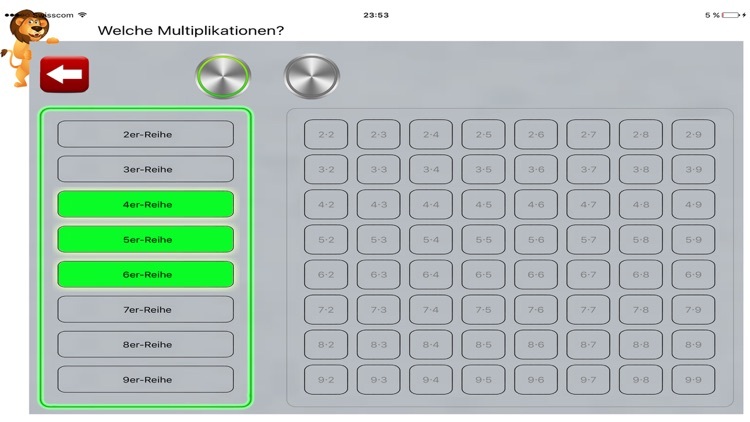 Listen, and say the multiplications out loud if you like. Let your thoughts revolve quietly around animals, the jungle, and adventure. The learning takes place all by itself." The principle of this learning method is essentially nothing new. It is based primarily on the fact that it is easier to learn in a relaxed atmosphere than in a frenetic quiz game, and that a combination of listening and speaking forms the optimum platform for quick and successful learning. In passive learning by listening, the brain stores information subconsciously, in both the long-term, and the short-term memory. Kids have two ways to test what they have learned. 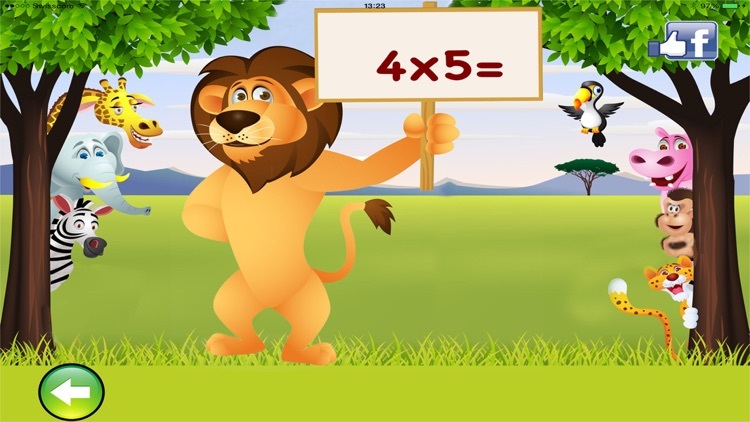 Just like a parent testing their child, in "Quiz Mode", Leo the Lion asks the child questions. 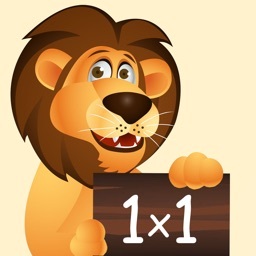 Leo says the multiplication out loud, and your child has a few seconds to say the correct answer before Leo says it himself. 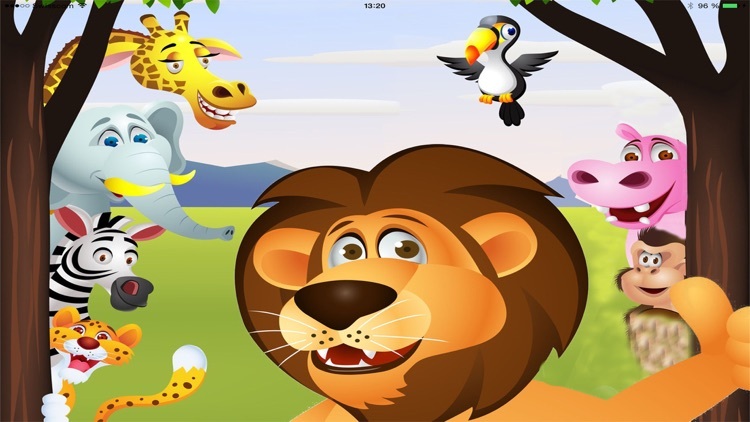 Again the app developers felt it was important to test your child's new knowledge in just as relaxed an atmosphere as at the learning stage. 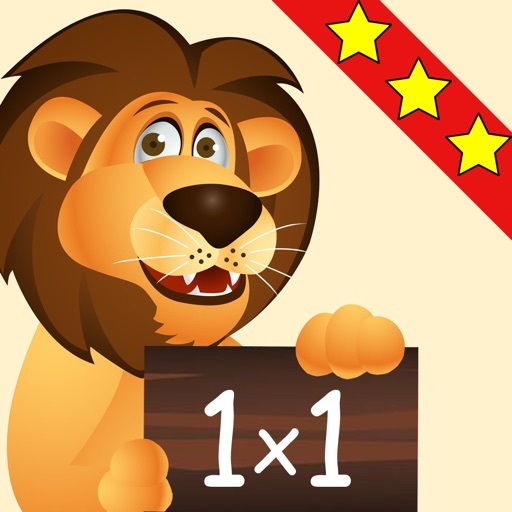 It all goes a bit faster in game mode, where your child tries to make a small lion win a race against different animals by giving the correct answer to simple multiplications. 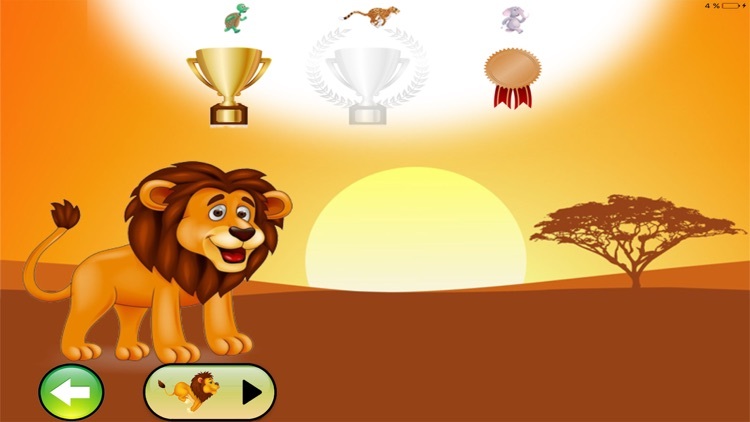 The game is designed to be highly motivating, and your child can win medals and trophies by running different length races in the countryside. 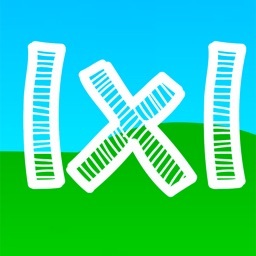 Another great advantage of this app is that kids can quickly and easily select the multiplications they want to learn. So they can choose a series of numbers, like the 2, 3, or 4 times table they are currently learning in school. 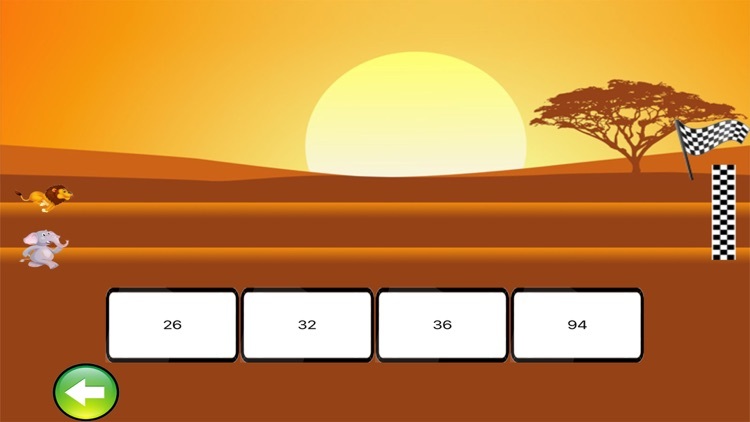 They can also select different individual multiplications to practice separately, as everyone has a few hard nuts to crack! The trial version contains all the features of the full version, so you can take a good look at everything on offer, and see how good the app really is. 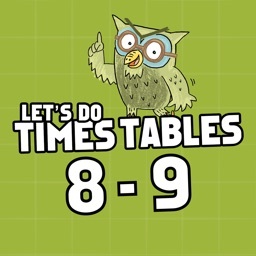 However, the 7, 8, and 9 times tables are locked in the trial version, which means that you will need to upgrade to the full version if you want to use the app to its full potential. You can upgrade to the full version inside the app by simply clicking a button. 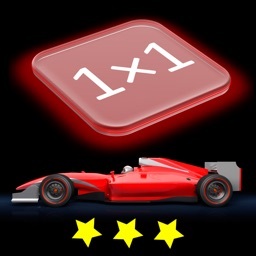 At around 3.00 EURO/CHF, the app is also great value for money.